The hardreading staff has a track record of being, well, hard on the selfie local tabloid. But we also believe in giving credit where credit’s due. So, from Sunday’s Boston Herald, which is read by up to several people. The Associated Press Media Editors announced its awards earlier this month. Oddly, the only category without a winner was the aforementioned Innovator of the Year. Maybe it’s still TBA. If so, we’re sure the finalist local tabloid will let u know. 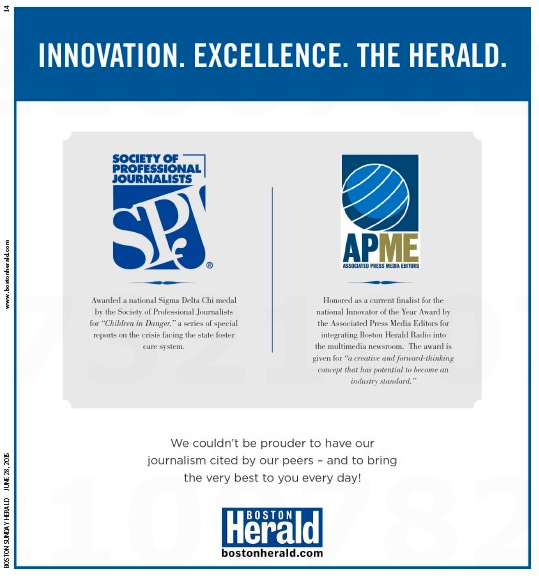 The SPJ Sigma Delta Chi medal, on the other hand, was already trumpeted by the Herald two months ago. Regardless, sincere kudos to the Heraldniks. The hardreading staff is, obviously, glad you’re here. EXTRA! 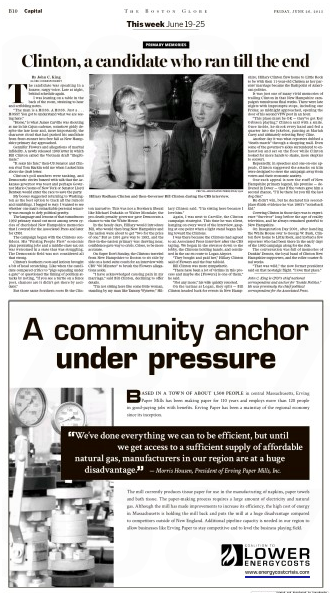 Thirsty Local Tabloid Gets Ad Love! As the hardreading staff noted yesterday, the Boston Herald continues to be the wallflower at the local advertising dance. Lo and behold, occupying the entirety of page 9 was this ad, paid for by some outfit called the Coalition to Lower Energy Costs. Huh. We kind of assumed some natural gas companies might be involved. 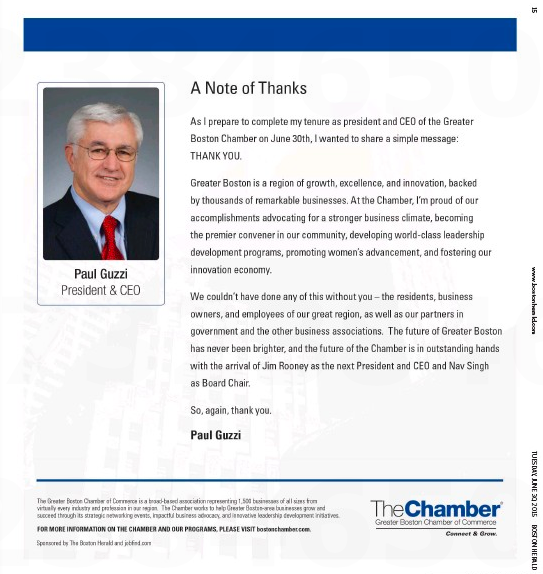 They could, of course, be those “institutions concerned about the threat to New England’s families and economy from skyrocketing natural gas and electric prices” the website mentions. The About Us page doesn’t say. But WMUR’s redoubtable John DiStaso does in this piece. 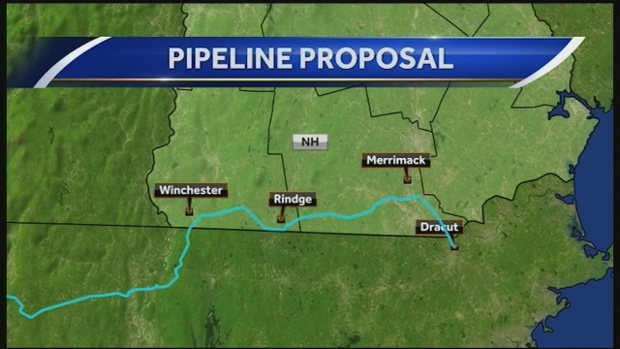 MANCHESTER, N.H. —A group with ties to the proponents of the Northeast Energy Direct pipeline, proposed by the Kinder Morgan energy company, has begun advertising on WMUR and other television stations in New England. 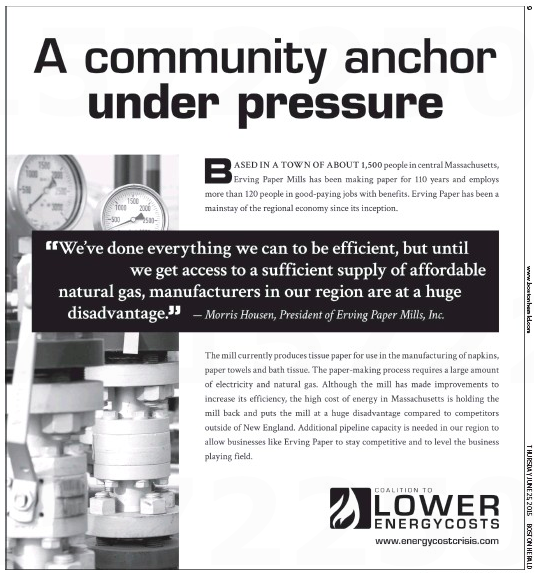 The Coalition to Lower Energy Costs has purchased time to air an ad 30 times over two weeks on the New Hampshire’s largest television station at a cost of more than $70,000. So, mystery solved, yes? Well, no. 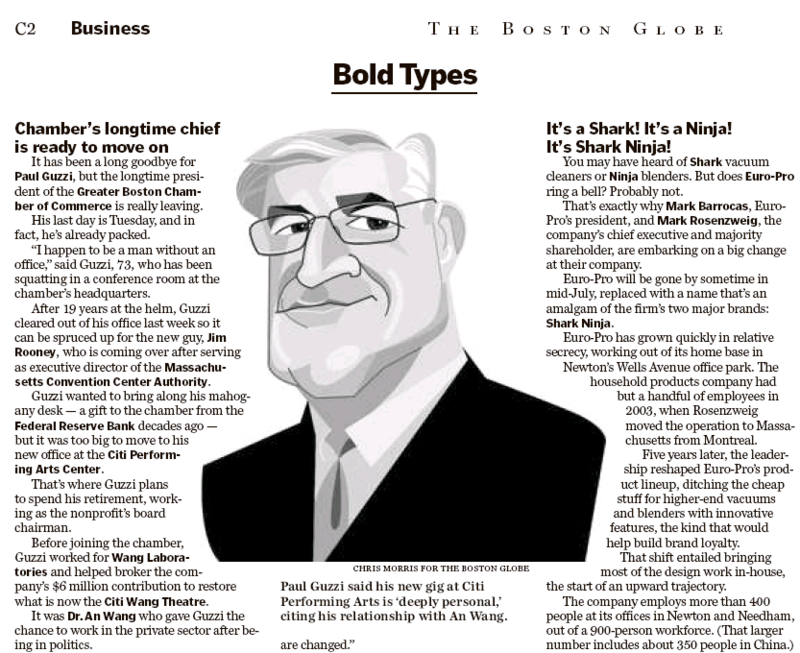 Why run the print ad in the Herald but not the Boston Globe? Intrepid as ever, we’re sending an email to the coalition to ask. Wanna know something else that’s strange? 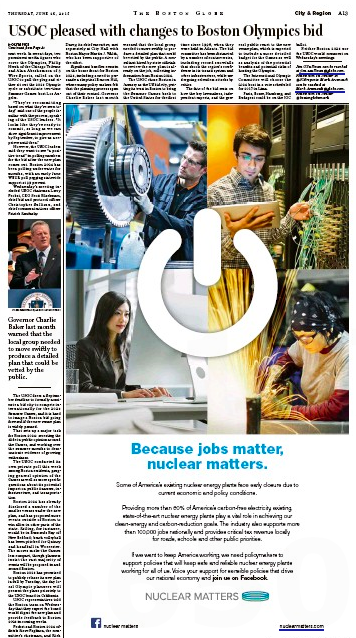 A different energy group – Nuclear Matters (you can read about them here) – ran this full-page ad 0n A11 in today’s Globe. But that’s not the strange part. The strange part is the same ad ran on A13. Huh? We’re sending them an email too. P.S. 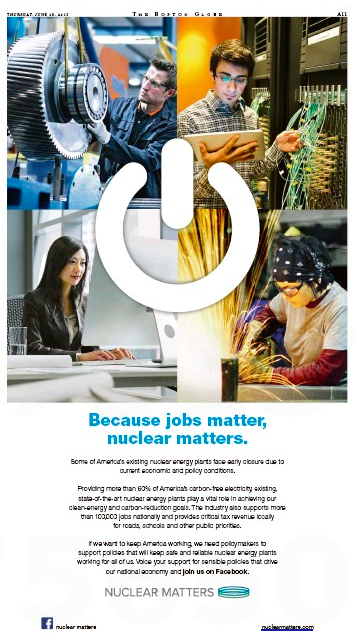 The Nuclear Matters ad also ran in the Herald. Good day for the firsty local tabloid, eh? But yes, the gambling hell (as Raymond Chandler would call it) did take out a full-page ad in yesterday’s Boston Globe to celebrate the big event. But not, interestingly, in the Boston Herald. 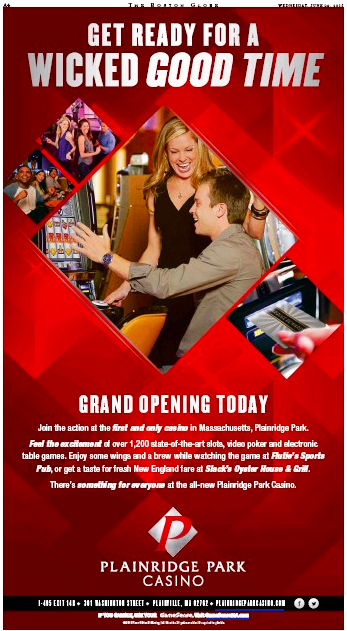 Not to stereotype or anything, but if you’re trolling for slots parlor habitués, wouldn’t you bet on the free-spending readers of the thirsty local tabloid over the tight-fisted readers of the stingy local broadsheet? 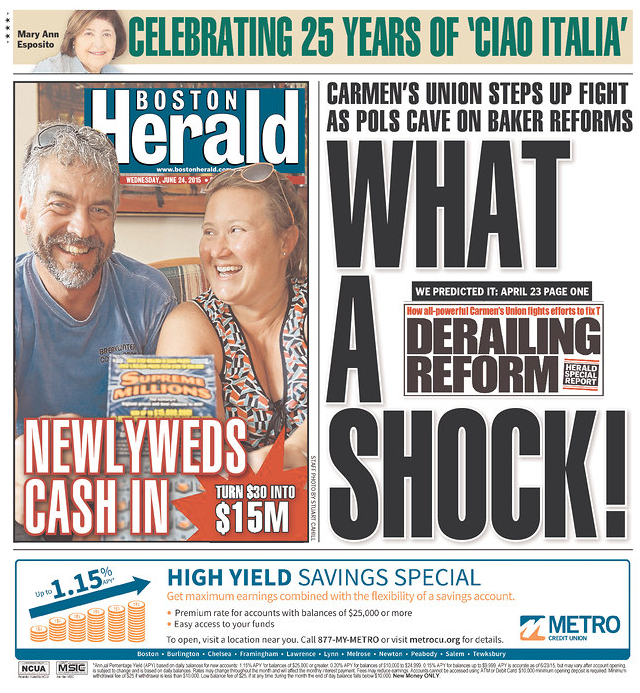 As the hardreading staff has repeatedly noted, the Boston Herald is pretty much the wallflower at the advertising dance in the local dailies. (This week too!) But today the Herald plays second fiddle on Beacon Hill as well. Gov. 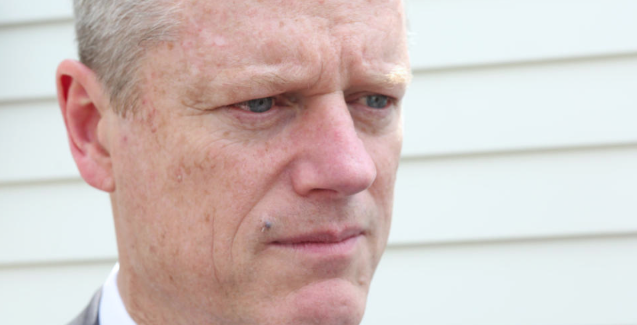 Charlie Baker (R-Mulligan, Please) tried to get out in front of some ill-advised remarks on the radio yesterday by contacting the Boston Globe to take it all back. Baker said in an early-afternoon radio interview that states should be entitled to decide whether to fly the Confederate flag at their capitols, laying out a brief argument for local government. But he later backtracked and said he believed the controversial symbol should be removed. One would think the fringey local tabloid would at least have played catch-up on its website today, but one would be wrong. 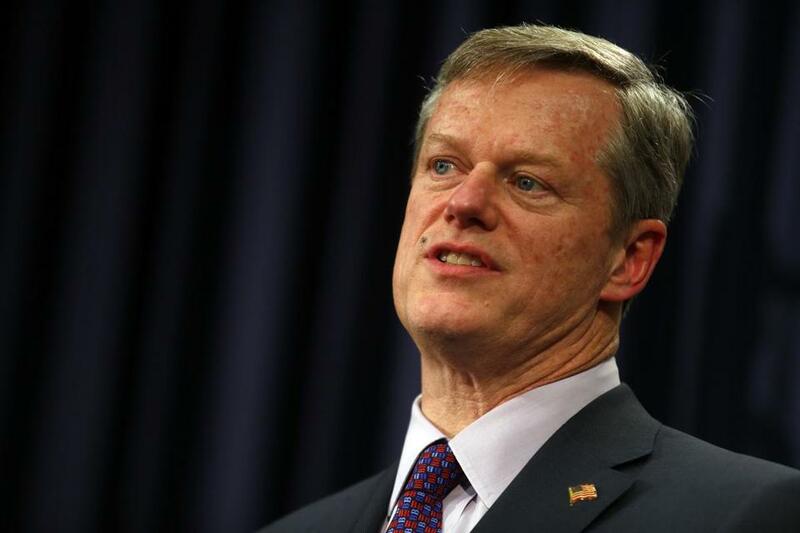 By all appearances Charlie Baker came to his senses about whether the Confederate flag should fly in state capitols and wanted to walk back his comments from earlier in the day. So he contacted the Globe but not the Herald. Bad news for the Heraldniks. UPDATE: Jim O’Sullivan tells us that he offered to talk to Baker if the governor wanted to revise or amend his comments, then aides set up the phone call. 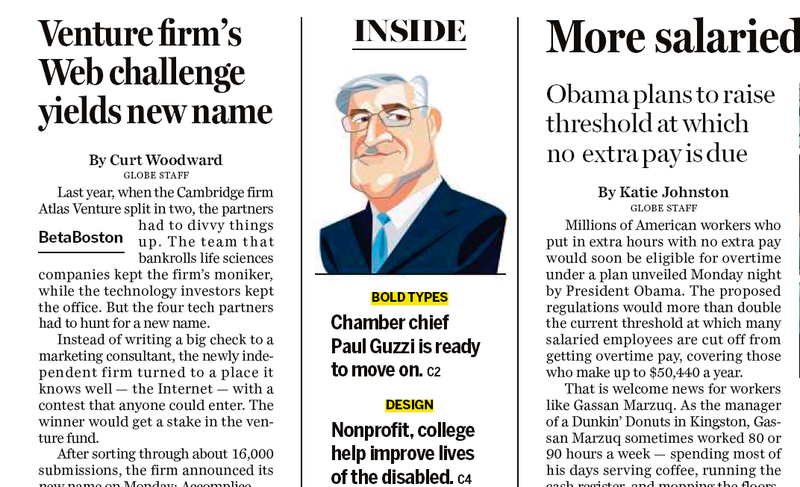 So, to re-recap: Just sharper reporting at the Boston Globe. That is all. You are currently browsing the It's Good to Live in a Two-Daily Town blog archives for June, 2015.